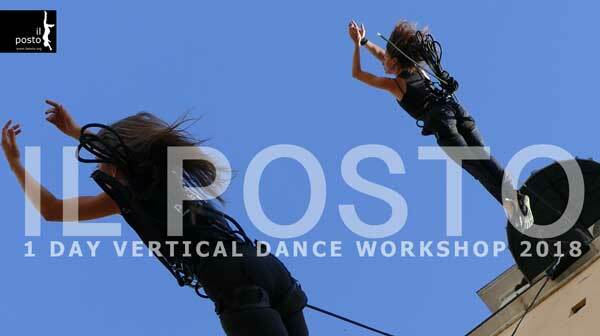 The Research Labs have great diversity and are for practitioners of vertical dance, advanced or professional level. Each seminar includes a technical session in Vertical Suspension Training® using the Wanda Moretti method. Specify which dates and you will receive an email confirmation. The fee includes use of all equipment. The workshop fees are Transferable and Non-refundable.